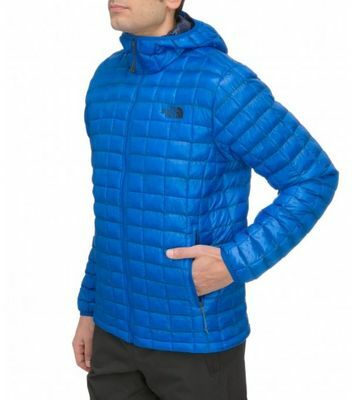 In early October 2013 I received The North Face Thermoball Hoodie – light, synthetic, filled with primaloft - jacket. The key word is Thermoball . It is the insulation of primaloft, not in textile, but in small balls. With this simple solution, the insulation has the warmth equivalent of 600-fill down. More about the jacket you can read here. I also recommend the article: Down vs Primaloft (polish version). Meanwhile, I invite you to read the test/review. 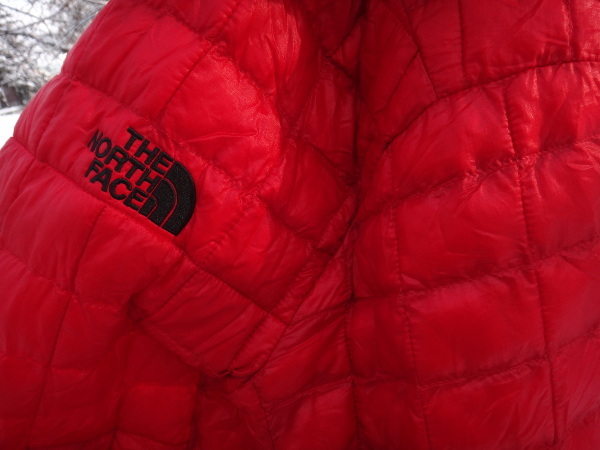 The first information about the new the insulation of TNF aroused my curiosity. Will it be really as it says TNF. 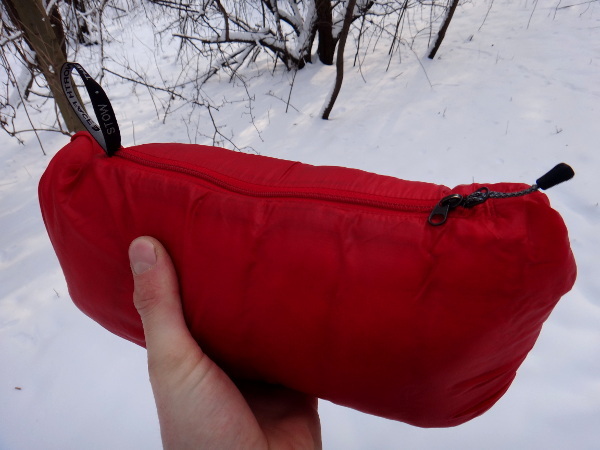 Warm, packable, etc. ? First impressions positive. Designers jacket put on minimalism. The jacket has not to many accessories. It weighs ~400 grams (14.11 oz). We have two large pockets on the hands, which can pack a jacket. Although best suited for the left pocket, in which the lock has a dual slider. Packed jacket is a cuboid of dimensions 25x10x8 cm ~ which can be attain to the harness, etc. 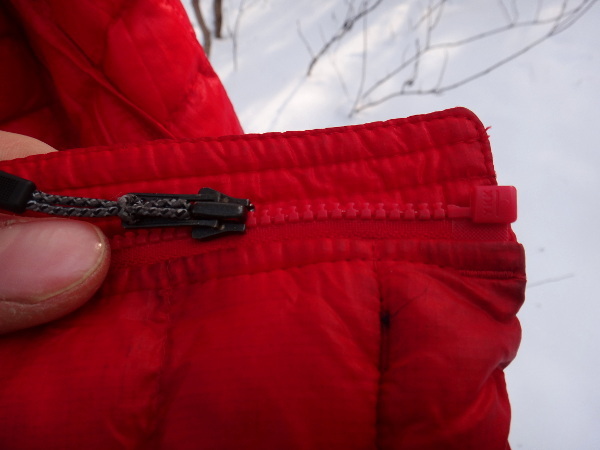 Main - plastic - lock is from the bottom of the strip against cold . Although at the end ( the face) , could be finished with a finer material, flap. All zippers are YKK company. Hood fits with helmet - high collar makes the neck is well protected. But Hood doesn't have welt. In windy conditions, hood was blown from my head. Thermoball Hoodie is quite spacious. We can assume for a second - lighter - a jacket , and still be a bit of space. I am however a typical climber and I would prefer that the waist was less space ( lighter product). 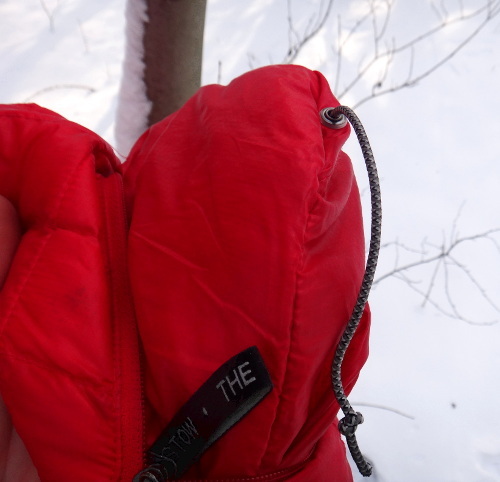 Thermoball Hoodie is available in four colors (gray , black, blue, red). I have a red. In the mountains is a big plus (potential rescue).Deep pockets warm and nice design makes it often like to move around the city. Usually I walk with only one layer (softshell, etc). 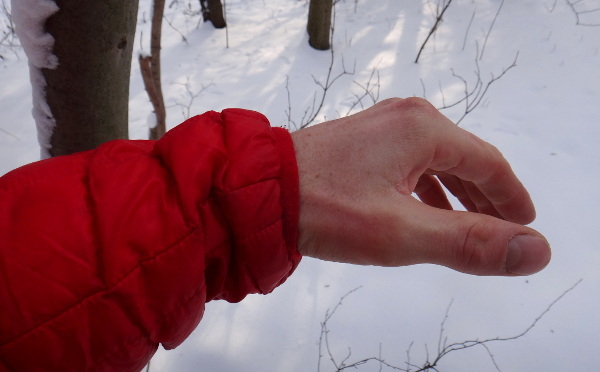 But sometimes is pretty cold/windy, then I use Thermoball. Material in jacket is well isolated from the wind, but as I previously mentioned, the hood does not have a welt, then sometimes wind blow hood from head. Hopefully the designers will add pullers in the next season. Generally I use jacket in temperatures to -5 - max -10 degrees Celsius. Usually, I used it as a belay jacket. 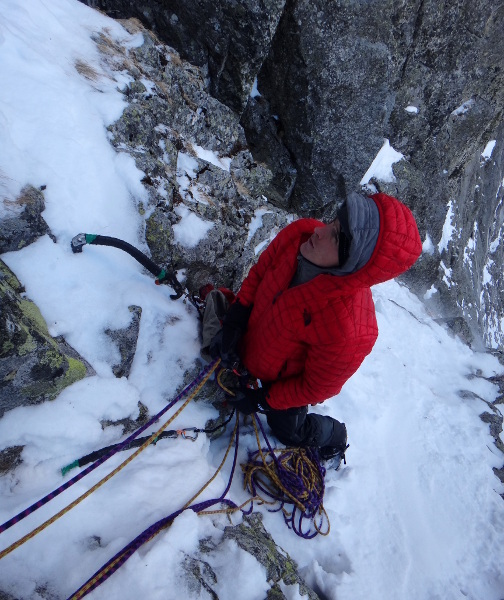 Sometimes as an additional inner layer against cold, while climbing. ). Rather, the product of the category Light & Fast, also with good looking in the city . 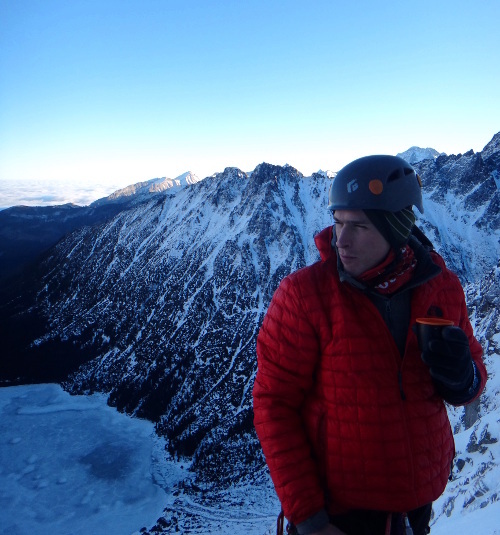 Thermoball Hoodie is a lightweight, packable , warm - ideal for mountain trips where weight is important.